Microsoft Dynamics GP is a cost effective solution for managing and integrating finances, e-commerce, supply chain, manufacturing, project accounting, field service, customer relationships, and human resources. 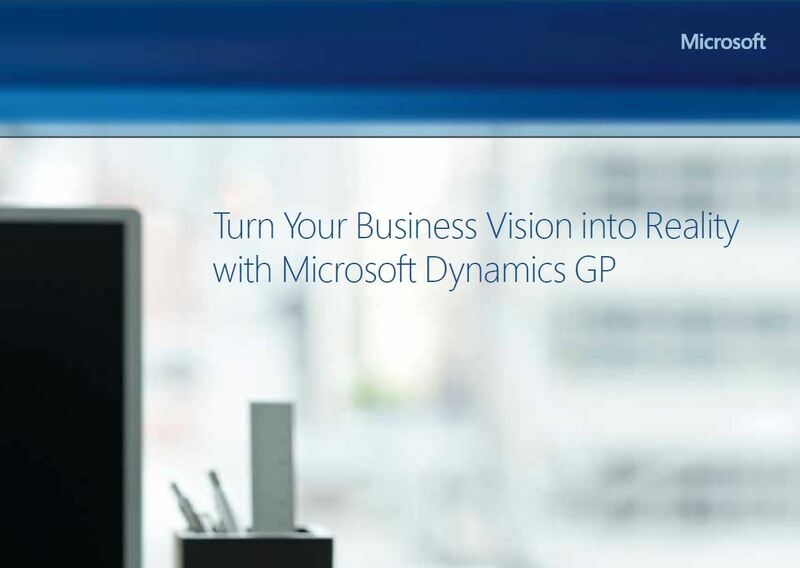 Microsoft Dynamics GP software gives your business a new way to remain competitive while promoting growth in a complex business environment by reducing operating costs, responding to customer needs, and increasing profitability. Microsoft Dynamics and the Microsoft cloud, free you to work anywhere, anytime, across your devices. Dynamics GP is a business solution that is quick to deploy, easy to use, and with an extensive family of third-party add-ons, is easy to extend. Microsoft Dynamics GP works together with Office 365 to deliver enhanced productivity, collaboration, mobility and business intelligence. Microsoft Dynamics GP interoperates with Office 365 functionality such as document management and collaboration, Excel-based analysis, presence and instant messaging, transaction initiation through Skype for Business, and many other features available in the cloud with Office 365. 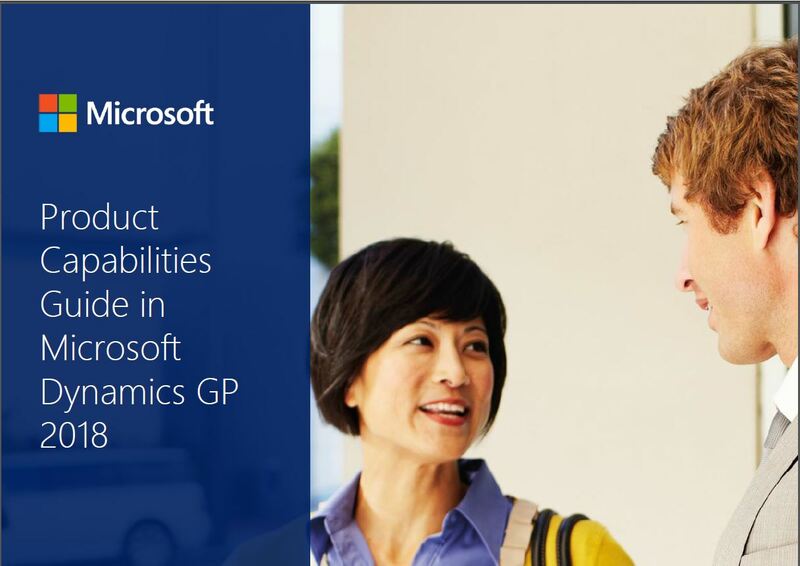 Microsoft Dynamics GP software goes beyond the basic business management functions to empower your most important asset, your people, to work with information in familiar yet transformative ways. By managing your financial, operations, human resources, project management, manufacturing, supply chain, sales and marketing, and services data and processes, Dynamics GP serves as a comprehensive solution that delivers fast ROI and valuable benefits across your organization. Learn more on why Microsoft Dynamics GP beats out other software like Quickbooks. 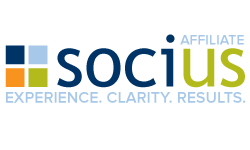 Your reporting capabilities do not give you the visibility you need to run your business. (Microsoft Dynamics GP offers far more reports (700+ standard reports) than QuickBooks (112 standard reports). You are unable to confidently comply with regulations for monitoring and securing your financial data. You sacrifice transaction history or master records to improve performance. More users need to access the system than are allowed. You are worried about the lack of security and compliance features.